For 60 years, we’ve been preserving New England’s rich transit history—come along for the ride! Donald Nevin will give a slide show of his Canadian travels in March 1988, starting on the Adirondack from Albany-Rensselaer (NY) to Montreal; then across Canada to Vancouver on the Canadian and the Supercontinental; plus light rail and trackless trolley operations in Edmonton, the SkyTrain in Vancouver, and more! 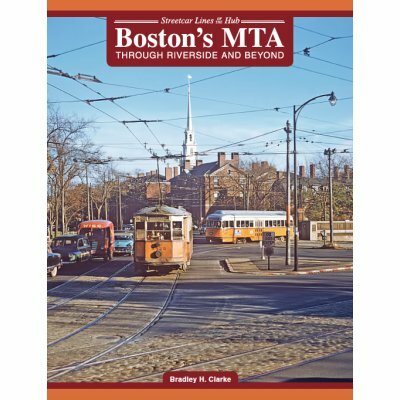 Check out our selection of local history books, including Boston's MTA, for an in-depth, nostalgic look at greater Boston and the neighborhoods served by public transit.